Adolf Hitler, Der Fuhrer, the designer of the Shoah, the Holocaust, was one of the most frightening men in the history of the world. The immensity of what he did is indecipherable, and the vandalization he caused, irremediable. 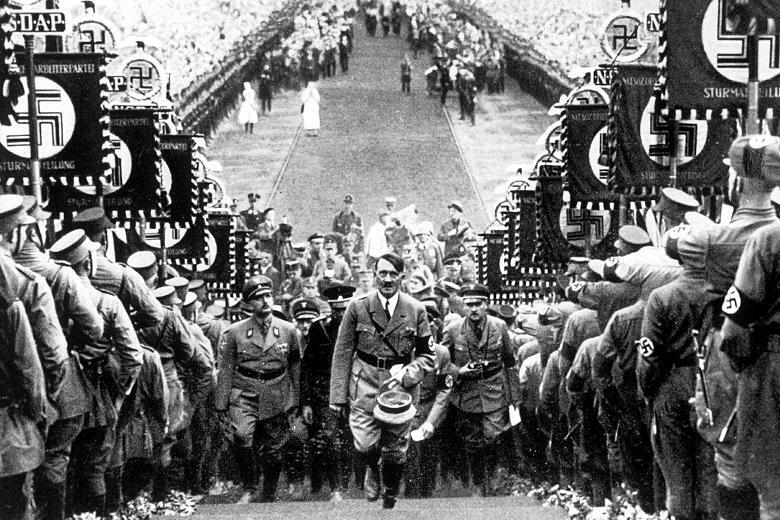 The man who plunged the whole world into a shape of war for 6 ceaseless years came into power with the ambition of building the Third Reich, a realm as mammoth as the Roman Empire, which would last for 1000 years. 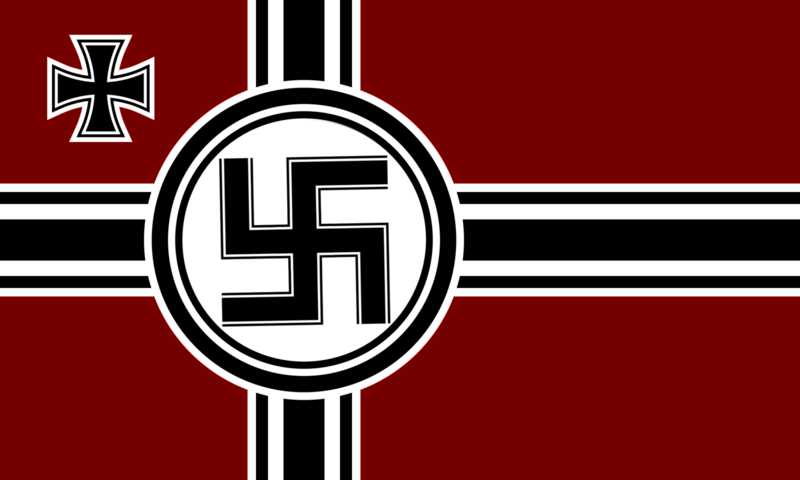 The dictator of Germany died in July 1945. Michael Musmanno, a Nuremberg judge set out to thwart the rumors of Hitler still being alive, after WWII. These snippets are from interviews of people who were there with him just prior to the time of his death. 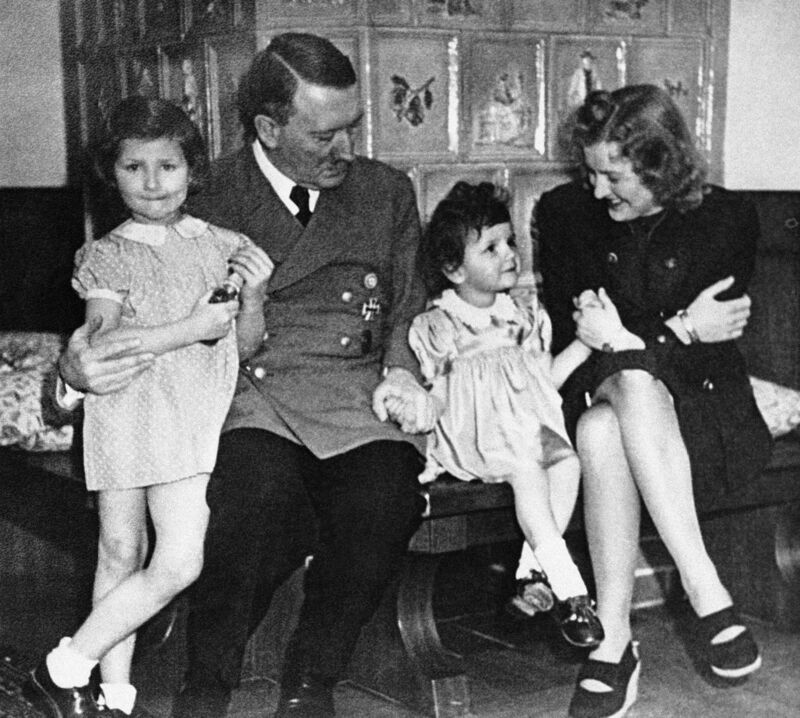 Eva Braun, who was found out to be Fuhrer’s love interest met him when she was working with a Nazi photographer. She was his mistress for 14 years, but the relationship was unrevealed, fearing it would alienate his female admirers. Read also- How Switzerland Managed To Remain Unconquerable During The World Wars? On January 16, 1945, as Russian and Allied forces surrounded Berlin, Hitler decided to refuge in a claustrophobic bunker, for the last great siege of the war. 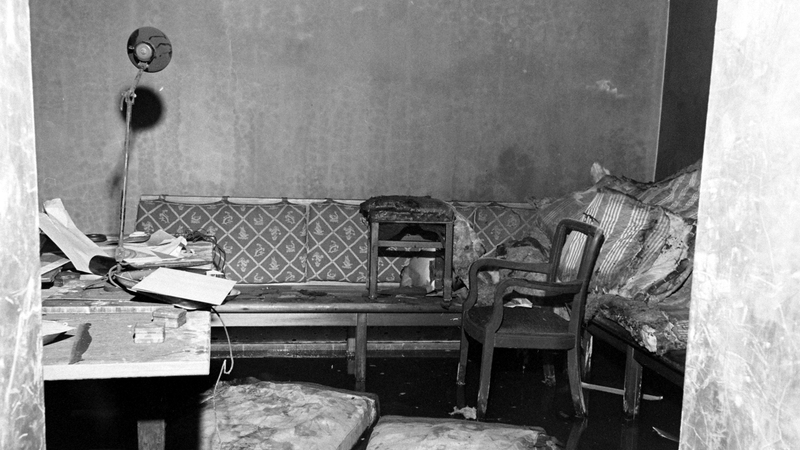 The Fuhrerbunker was an 18-roomed shelter, 55 feet beneath the Reich Chancellery. April 29. A small ceremony was performed, suggesting commencement of their marriage. Continuing on his will, he dictated that he and his new wife would take their lives rather than facing defeat and surrendering. He furthermore urged his successors to pursue the fight. April 30. 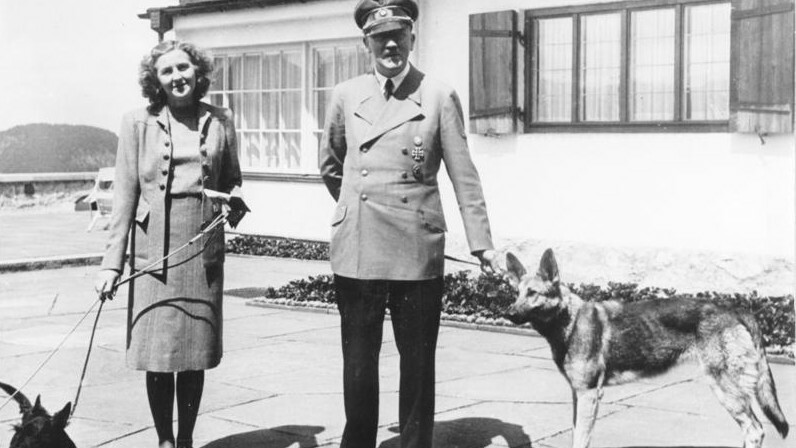 Along with Eva and his dog, an Alsatian named Blondi, Hitler bore in a refurbished air-raid shelter. Eva and Adolf Hitler lived together as husband and wife for less than 40 hours. The method of suicide was suggested by a physician, Dr. Werner Haase, who defined it to be the most reliable. At this point in his life, Fuhrer was dubious over everything. He even suspected that the poison would only make him unconscious, not dead. So, he decided to test the poison on Blondi. On registering that the dog had died, he and his wife, both consumed a cyanide capsule. Accounts also state that he shot himself with his Walther PP pistol while consuming the poison. Hitler’s valet was the first to note the scent of prussic acid, the aqueous form of cyanide, from Hitler’s study in the bunker. The bodies of the two were drenched with petrol and set alight in the Chancellery garden. Joseph Stalin, a Georgian-Soviet revolutionary, on the news of Hitler’s death, demanded a confirmation, Hitler’s corpse to be found. 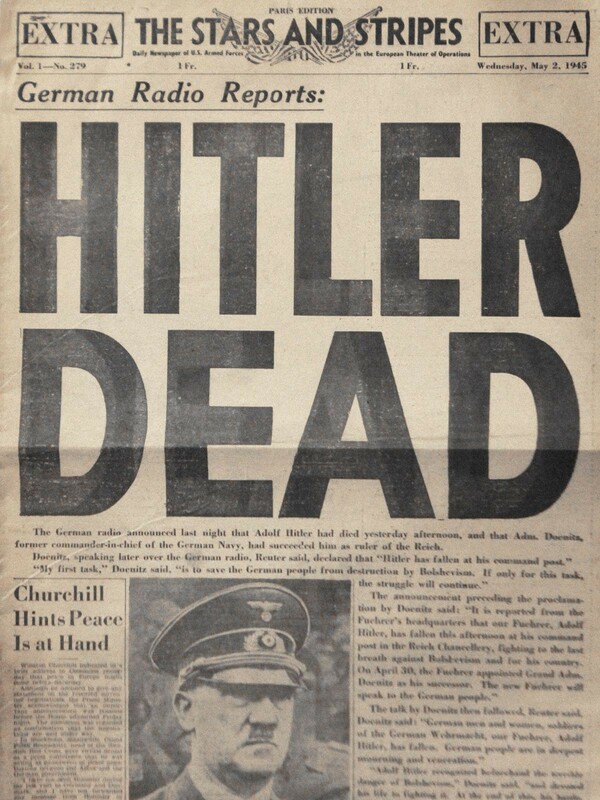 After a series assumptions by the Soviet Union, Hitler was finally, officially declared dead in 1956 by a German court. 30 April 1945. The day Hitler died. Along with him, died his ‘thousand years Reich’.